We’re sure you’ve heard all about the Pokemon Go craze that has been sweeping the nation. 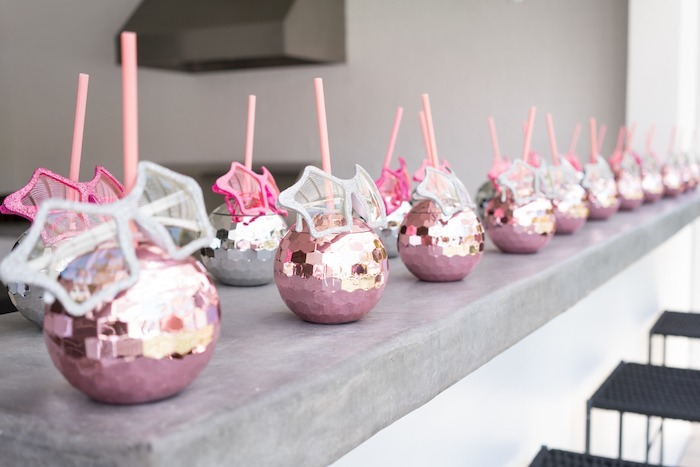 And chances are, you came across this blog post in search of planning the perfect Pokemon “hunting” party for your child (or maybe for yourself… no judgement!). 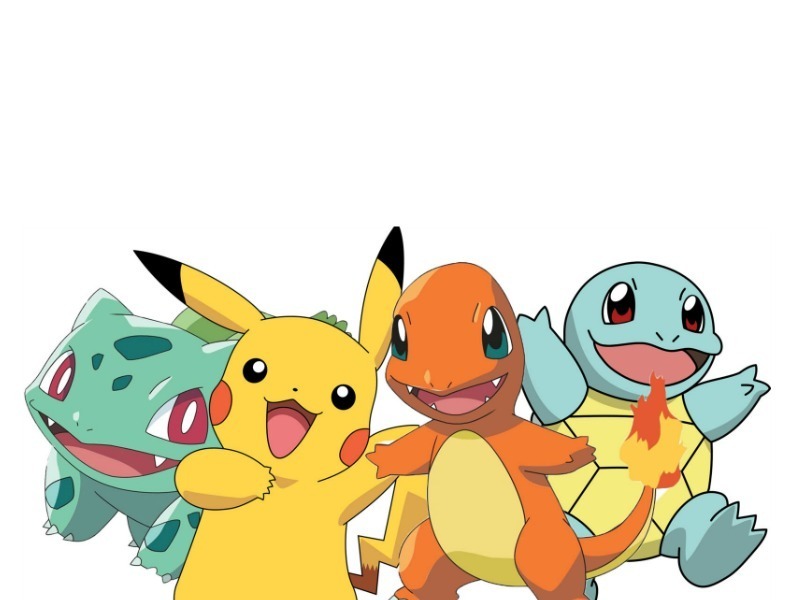 We’re pretty excited over here about the return in popularity of one of our favorite games, so we put together some inspiration so that your Pokemon party goes down in history. 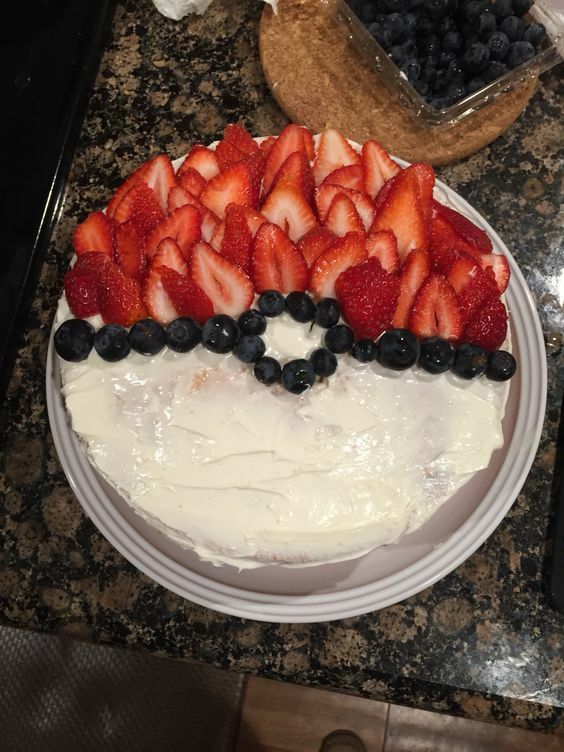 Hope you enjoy our Pokemon Party Ideas, and be sure to share the pics with us by tagging @sendomatic! 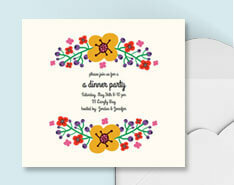 Start the party off on the right foot with unique online invitations to share with your guests! 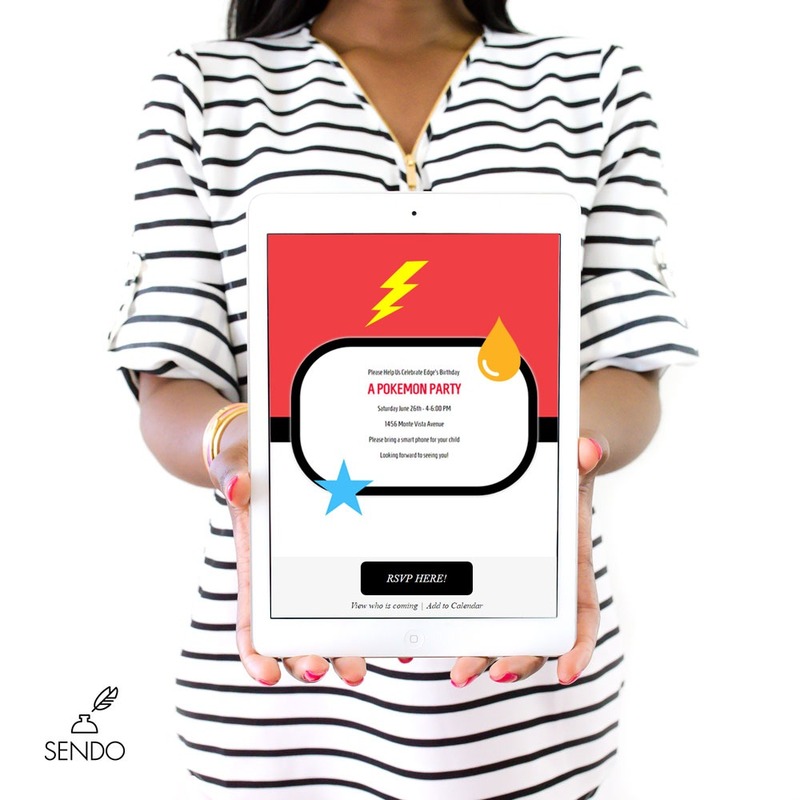 With online invitations, you can fully customize them and add fun animation — kids will love it! 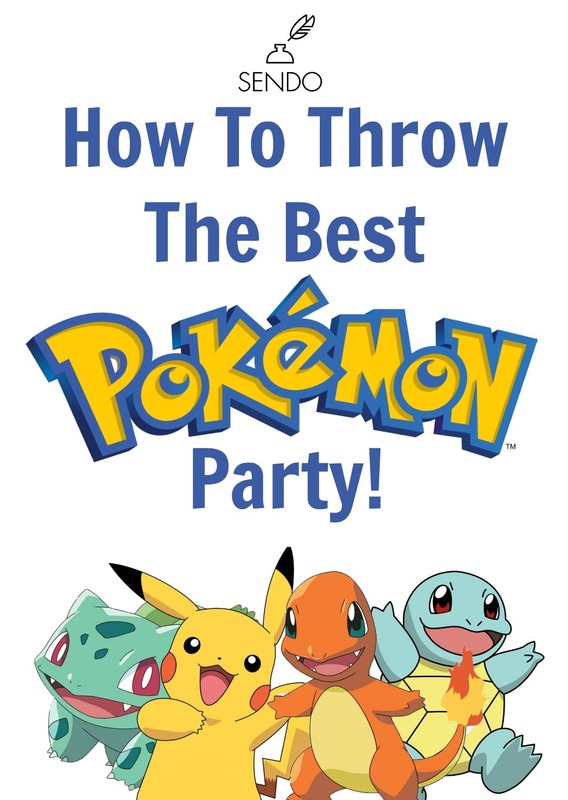 Check out our Pokemon invitations here. What’s a party without food, right? We found this (somewhat healthy) cake on Pinterest and had to share. Not only is it simple to make, but it incorporates the colors of the fruit to look exactly like a Pokeball! If you don’t know who Squirtle is, then your child is sure to fill you in. A character loved by many, this Pokemon’s “power” is to squirt a speedy stream of spit at its enemy. 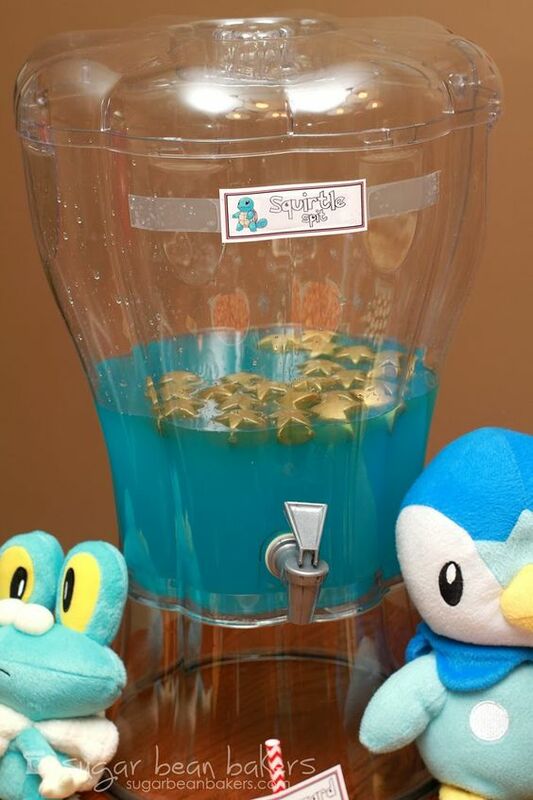 Make some blue Gatorade or blue punch, and stick a “Squirtle Spit” label on it. The kids will love it! 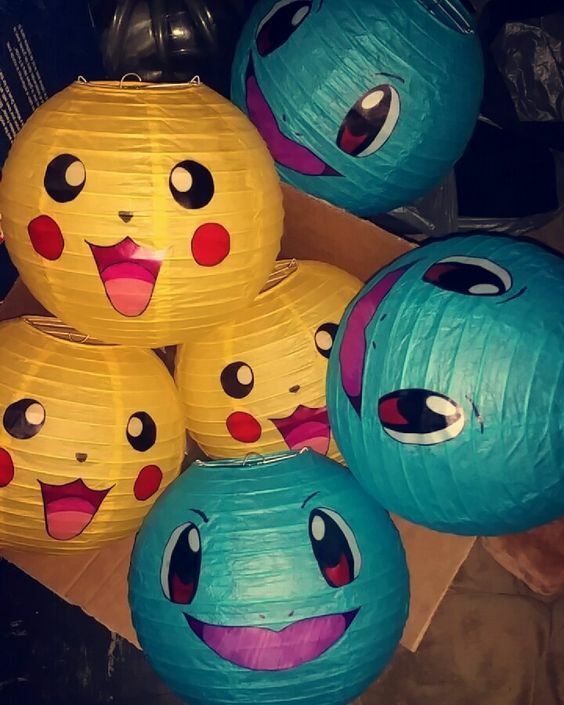 Instead of decorating the entire party in Pokeballs, opt for something a little different with these DIY Pikachu and Squirtle lanterns. Simply cut out the facials features and glue them on to the lanterns. 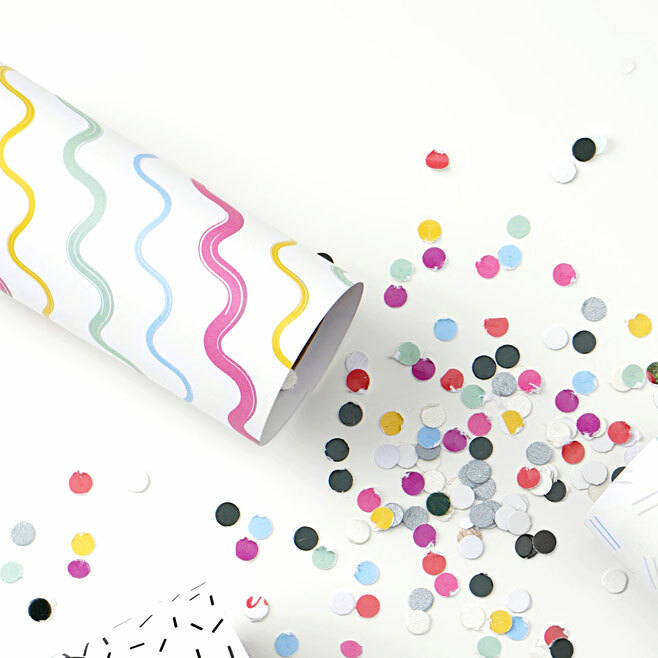 Hang them for party decor, or even have the kids play with them! 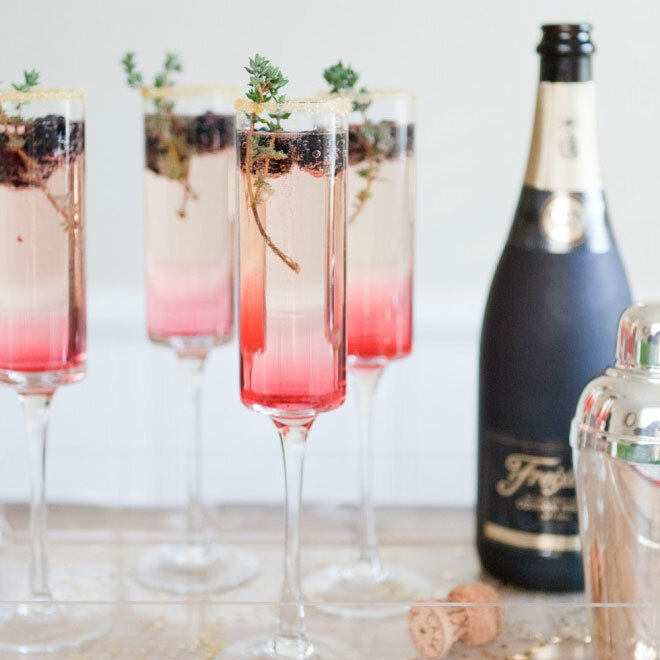 Incorporate the craze of the Pokemon Go app into your party by inviting the guests to bring their phones to go on a walk to catch Pokemon. 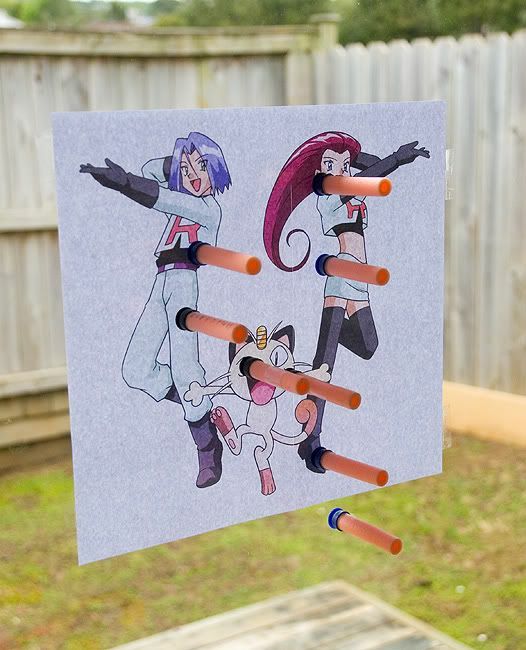 Everyone wants to defeat Team Rocket, so pull your resources together and get the kids to team up! They’ll have fun catching Pokemon and leveling up. My kids love Pokemon. This is the first time that I saw Chinese Lanterns that looks like Pokemon. I’ll definitely copy this idea. 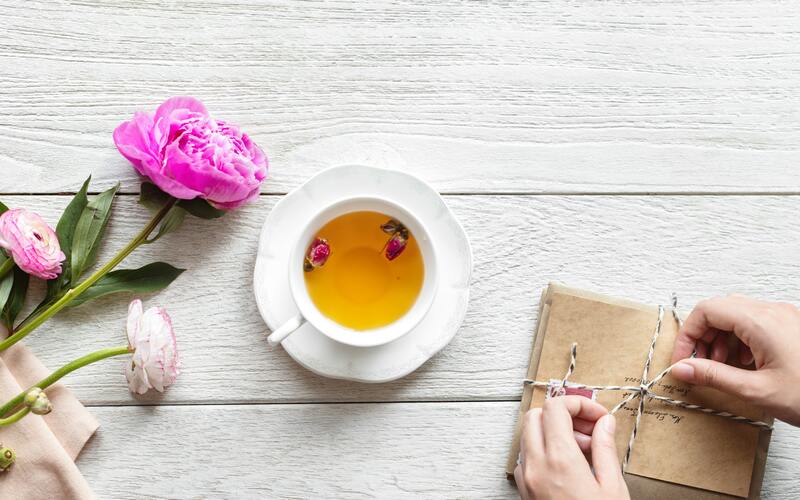 Thank you for sharing this great article – its helpful birthday party events.